Every day fine knit black alpaca socks made for men and women, for business or casual wear. Alpaca fibre wicks away moisture leaving your feet dry and odour free and even regulates with your body temperature. 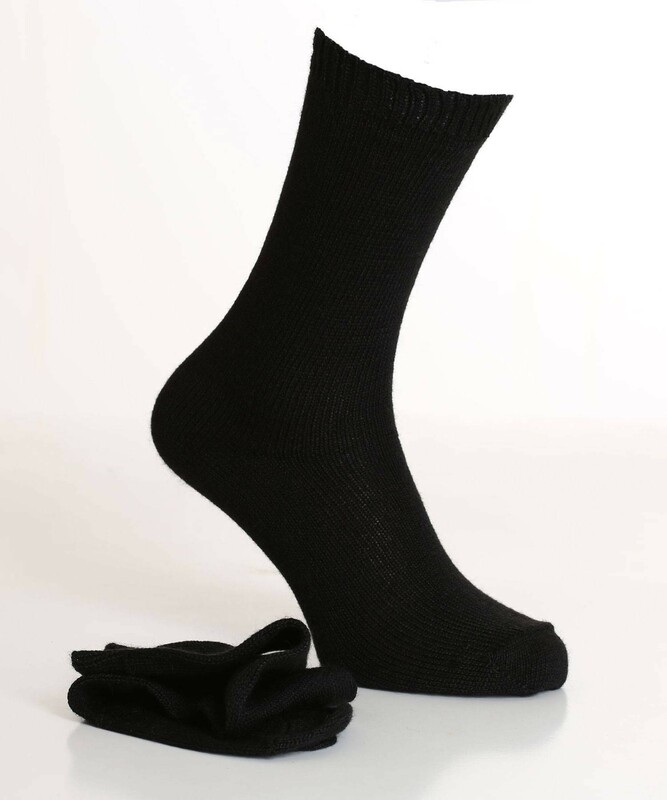 Lightweight yet durable, they will get better with wear unlike any other sock. Features a loose and soft elasticated cuff for comfort around the bottom of the leg, a seamless toe construction to help avoid blisters and a reinforced heel and toe. Alpaca is one of the finest fibres in the World. It is the second strongest natural fibre to silk, as luxurious and soft as cashmere yet more durable than both. For people sensitive to sheep wool rest assured alpaca fibre doesn’t irritate the wearer as it is hypoallergenic.